Are You Making Change In The World? We’d like to hear it. Send us your ASH alum, student, school or community news in less than 100 words along with a photo. For the second year, Sacred Heart hosted two days of fun on April 5-6 at its annual family festival Congé. 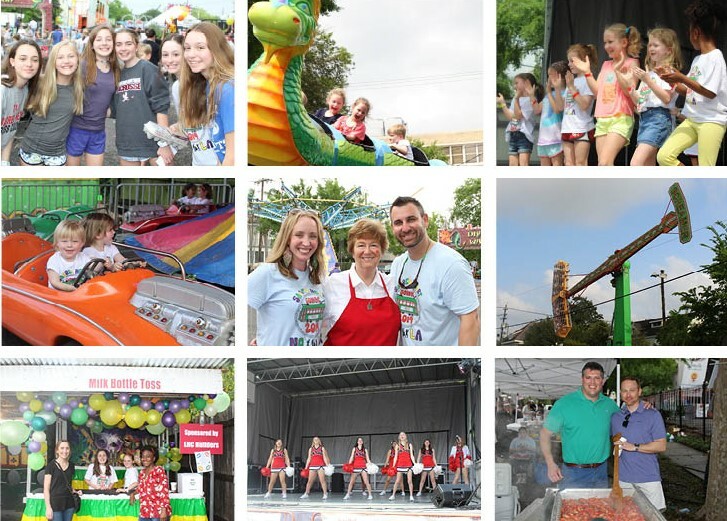 Co-chaired by Nicole and Jeremy Gossell, the event was set to the theme of "Sacred Heart Loves NOLA" and featured rides, carnival games, food, raffles, and entertainment. Performances on the main stage included live music by The Benchwarmers and One South Lark, plus a student talent show and dances. Congratulations to our 2019 Congé winners!